At the end of 2010 I posted an article here that I wrote about Darren Kirkland after he wrapped up the European Championships, Diamond Race and 33 years of racing. 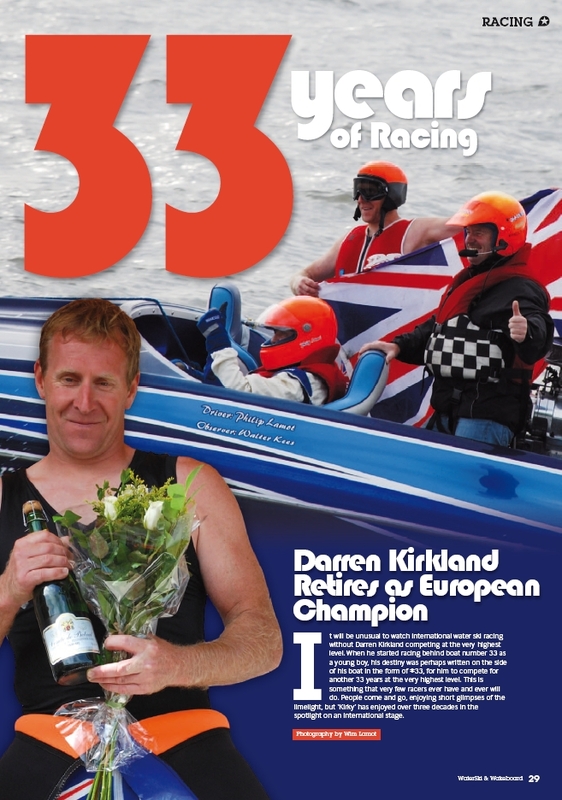 The article was originally written for Britain’s “Waterski & Wakeboard” magazine which was published last month. 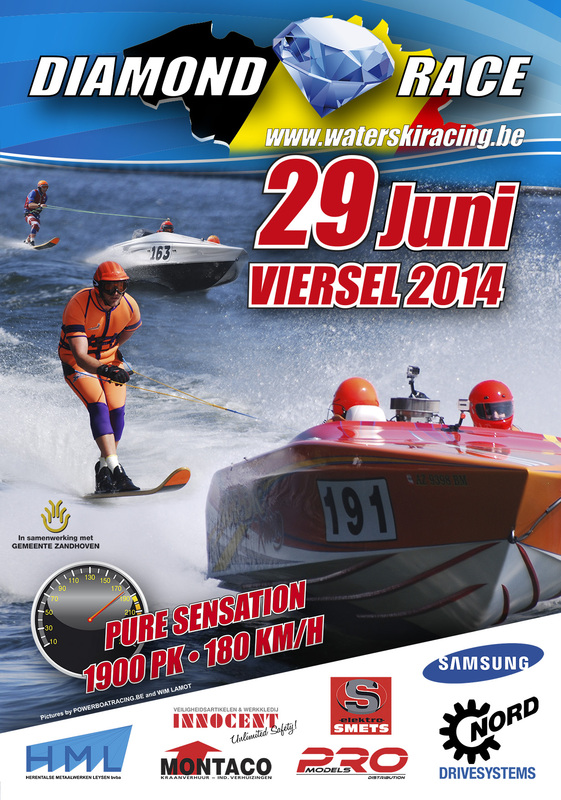 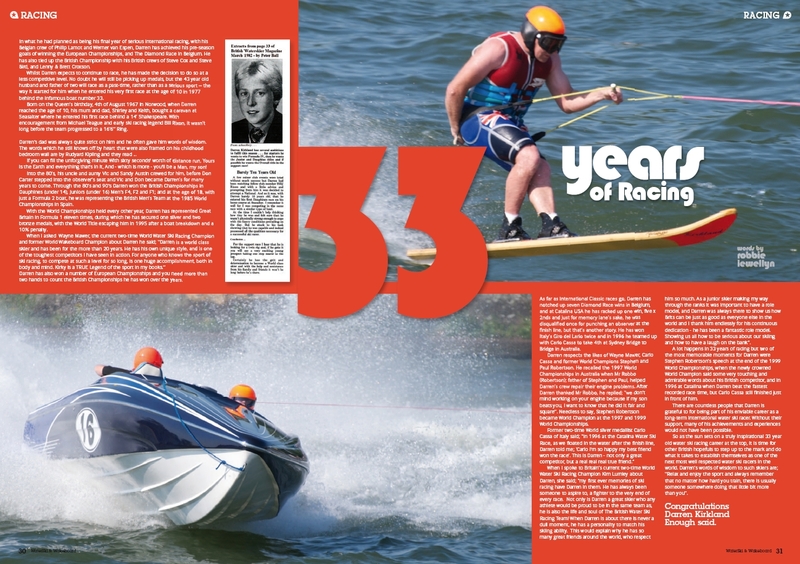 Courtesy of British Water Ski & Wakeboard, the PDF of the magazine’s 3 page spread, is available below for download.